We are pleased to be able to offer cancer rehabilitation as part of the PINC & STEEL International program. PINC & STEEL provides support to people affected by cancer, helping them take their first steps on the road to recovery.If people don't get rehabilitated after cancer it can affect their ability to work, their families, their physical, emotional and social well-being and their long-term health. 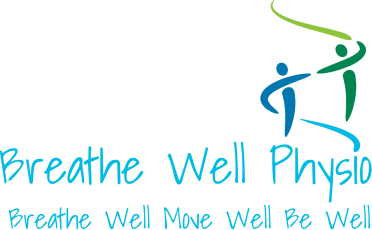 Breathe Well Physio is pleased to be able to offer help to to those diagnosed with cancer through all stages of their treatment. For more information, please contact the clinic. More information about the PINC & STEEL Cancer Rehabiliation program can also be found here.